I was recently tasked with putting together a publishing workshop for my local library. 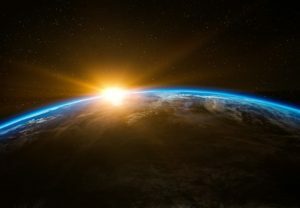 As I researched and gathered information, I realized everything they needed to know was available right here, on IndiesUnlimited.com. Your book’s feature is finally live on Indies Unlimited. Now what? You’ve gone through the trouble of querying and submitting. We’ve gone through the trouble of vetting, preparing, and broadcasting your feature through our enormously impressive social media channels. What have you done with it? What Can Indies Unlimited Do for You? We indie authors need all the help we can get to spread the word about our writing. We don’t have an army of agents and publicists at our disposal. We don’t have a big publishing house pushing our books onto the front shelves of every remaining brick and mortar store in the world. Still, we don’t have to bear the burden alone – we have each other. We use social media to build networks and connections. We learn from each other and we teach each other. We help each other. 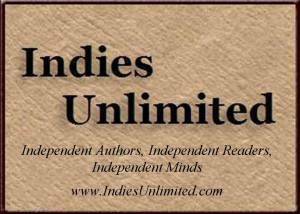 I established Indies Unlimited for the express purpose of helping indie authors. 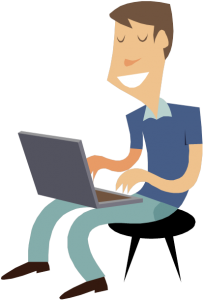 We provide a number of different types of features that can showcase you and your writing (e.g., interviews, guest posts, sneak-peeks, video book trailers, etc.). Many of the features are free. We also offer low-cost promotion. We get a ton of page views here and that number is trending consistently upward. The exposure you get here can be very beneficial to you. If you are interested in participating, you can get more information on the submissions page. Please use the contact form to make queries. Author AdministratorsPosted on July 1, 2012 July 23, 2012 Categories AnnouncementsTags About Indies Unlimited, fiction, independent authors, Marketing, non-fiction, publishing, purchasing, Readers, reviewers, writers, Writing10 Comments on What Can Indies Unlimited Do for You? We are at the beginning of a technological revolution in how books are written, published, marketed, purchased, and read. This site is dedicated to the independent authors, publishers, reviewers and readers who are on the cutting edge of that technological revolution. A major challenge for any indie author is the lack of established infrastructure in place to market indie books. It can be challenging and time-consuming to get the word out about your book, to find reviewers, and to drive traffic to your website or Facebook page. As a new author, I was delighted to discover a very high level of mutual support and camaraderie in the indie author community. 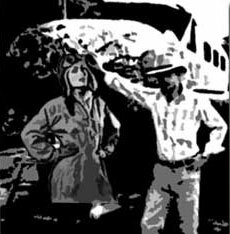 This platform is born from that spirit of mutual aid and support. 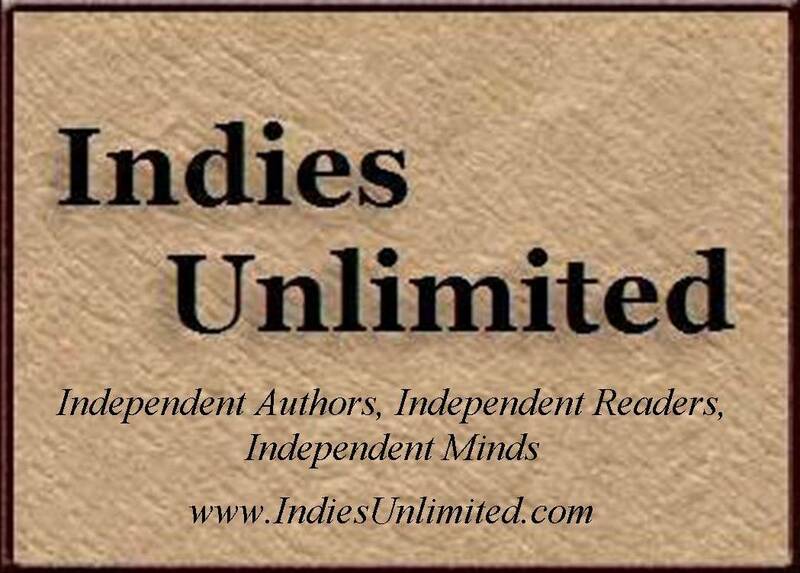 Please make Indies Unlimited your home for engagement with others who are interested in the Indie Author Movement. Be sure to “play nice” with others. Write informative, educational, or opinion minded comments, guest posts and other contributions. You can promote your books or yourself by participating in discussions and providing valuable content. Please do not spam us or use this system to send unrequested self-promotion, marketing, or sales materials. Instead, please use this platform to engage, inform, discuss, and build quality relationships. I hope you will find this site both entertaining and informative and you will make a visit to Indies Unlimited part of your daily routine. You can also find us on Facebook and follow us on Twitter. Be sure to check out our YouTube channel and scope us out on Pinterest.